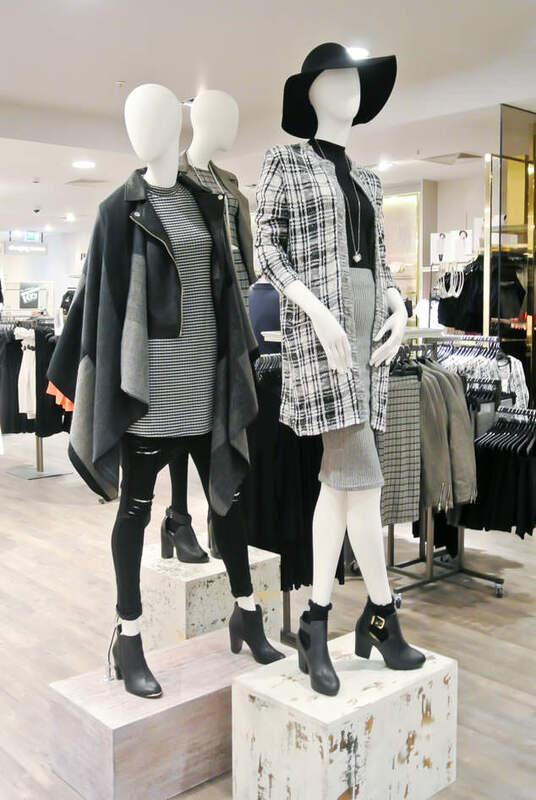 Miss Selfridge in Meadowhall has had a huge revamp, their new store looks fresh, clean, smart and on point. 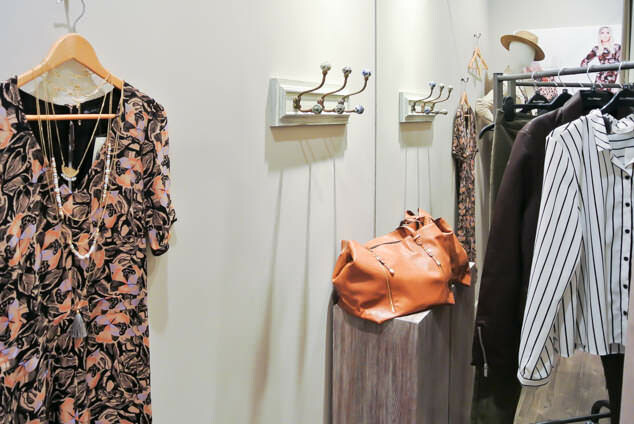 Bringing with it’s new look is a new shopping experience to the store – the personal shopper. I was lucky enough to be the first to try this out in their new store and found some amazing items with thanks to my personal shoppers Emily and Laura. Starting off I wasn’t sure I was going to like this experience, describing myself as a fussy and self conscious dresser is a slight understatement. Girls can be cruel and insecurities have festered so the thought of a stranger helping me choose my outfits was a little daunting. The girls helping me with my shopping were so lovely and knew fashion trends and their store inside out. It began with a really simple break down of the store and then choosing a few different items to create outfits to try on. Initially I didn’t really speak or share my opinion very much, other than saying I wasn’t keen on my legs and rarely wear trousers because of this. The girls helped me pick out a few pieces, including a pair of high waisted, black jeans they thought I might like. 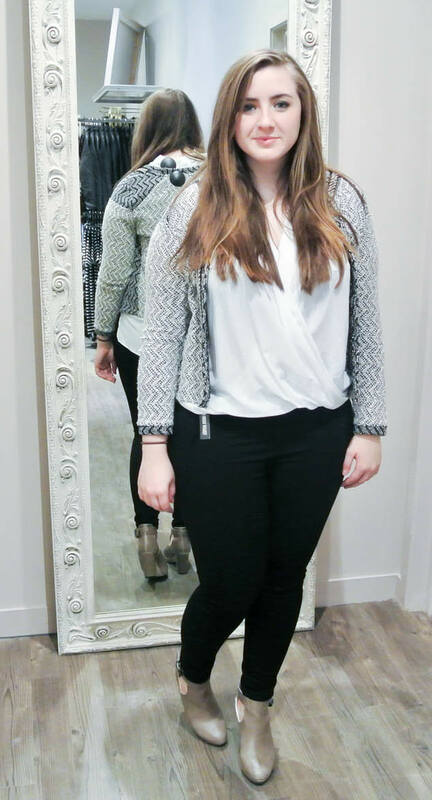 Trying out the different items in the changing room gave me far more confidence, having someones feedback felt just like shopping with a friend and having their opinions meant that I tried pieces I would never have looked at if shopping on my own. I fell in love with the high waisted, skinny black jeans as well as a pair of heeled, stone coloured boots and a white top and went on the look out in the shop again for a few more items. This time I was far more confident, helping pick different items up and having a bit more of a say. 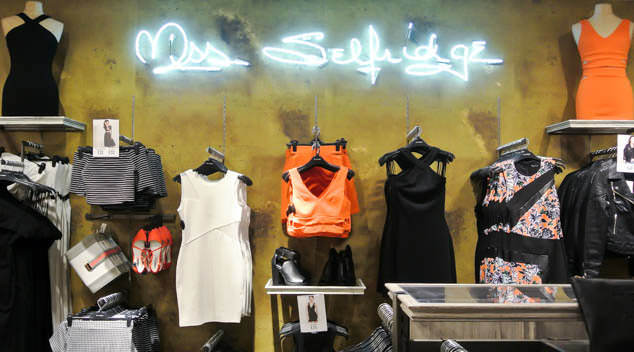 Miss Selfridge is definitely a store that I have overlooked, many of their items are designed for skinny, flat chested girls which I certainly am not. In between their co-ordinates and crop tops there are some real gems suited for a more curvy figure. 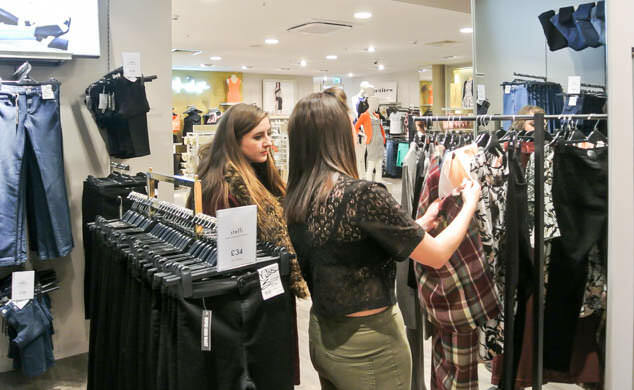 The personal shopper experience is free so if you go past Miss Selfridge in Meadowhall give it a go! 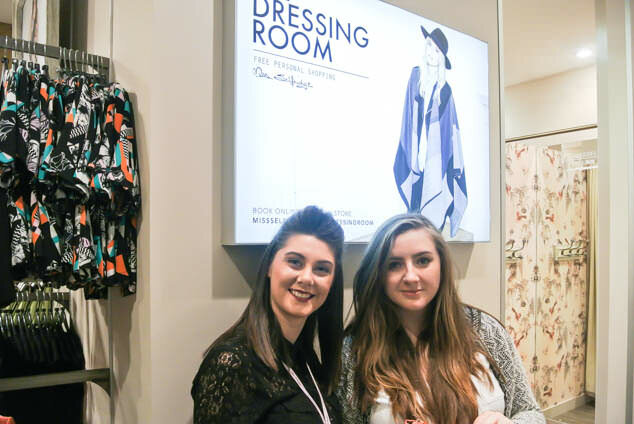 A big thank you to Miss Selfridge and the personal shopper experience team for a fantastic time, I will have a haul video of my items coming soon!